Do You Need to Find a New Dentist in the Area? When you’re wondering, “How can I find a good dentist near me?,” you might be overwhelmed by the available options. Finding a dental office like ours that provides multiple types of services is a great way to simplify the search process. Our multi-specialty general dentists have extensive experience in all aspects of dentistry and offer treatment in a single local dentist office, eliminating the need for referrals in most cases. We offer a variety of general and restorative dental services, including X-rays, teeth cleanings, fillings, porcelain crowns, dentures, oral cancer screenings, wisdom teeth extractions, bone grafting, and implants. For patients who experience dental anxiety when visiting the dentist, we offer relaxing sedation dentistry. Our dentists in Wilbraham also can provide night guards for those suffering from nighttime bruxism or excessive snoring, and oral appliance treatment for sleep apnea. If your goal is to improve the appearance of your smile, ask about our comprehensive cosmetic dental services like Invisalign® clear braces, in-office and take-home teeth whitening treatments, veneers, and full-mouth reconstructions. We’re dedicated to helping you achieve a stunning, healthy smile. We utilize digital radiography and intraoral cameras, which allow us to diagnose and treat patients more efficiently. Electronic patient files enable our staff members to update information quickly, which can reduce waiting times. At our practice, our Wilbraham dentists understand that affording the cost of dental care can be challenging for families on a budget. We accept numerous insurance providers, helping patients reduce their out-of-pocket dental costs. Even if you don’t have dental insurance, we may be able to find an affordable financing option that suits your needs. 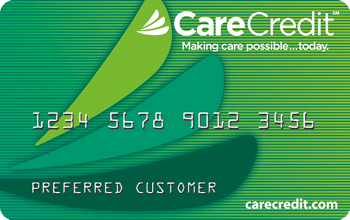 When scheduling your appointment, be sure to ask about your insurance and payment options. 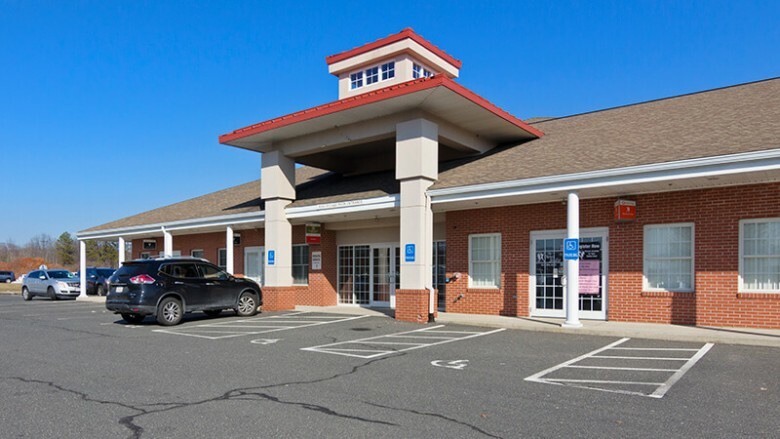 Our practice is located off Route 20 in the Kids Village building.